Ignoring everything that happened at the end of Avengers: Infinity War, things are looking up for anybody involved with Black Panther. That obviously includes director Ryan Coogler, who is at Cannes right now talking about the experience of making the most successful black superhero movie ever, and one of the most successful superhero movies, period. 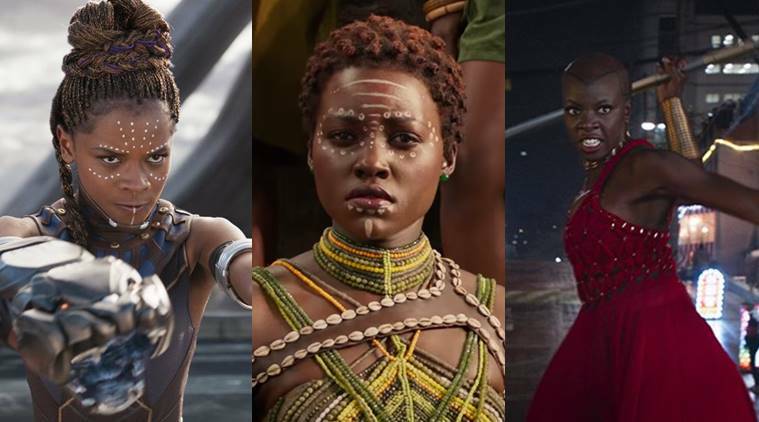 He also talked about the possibility of a spinoff featuring just the female characters from Wakanda, who proved nearly as popular as Black Panther himself. Coogler is referring to Shuri, who takes over as Black Panther in the comics. There have been other stories that follow members of T'Challa's royal guard, the Dora Milaje.